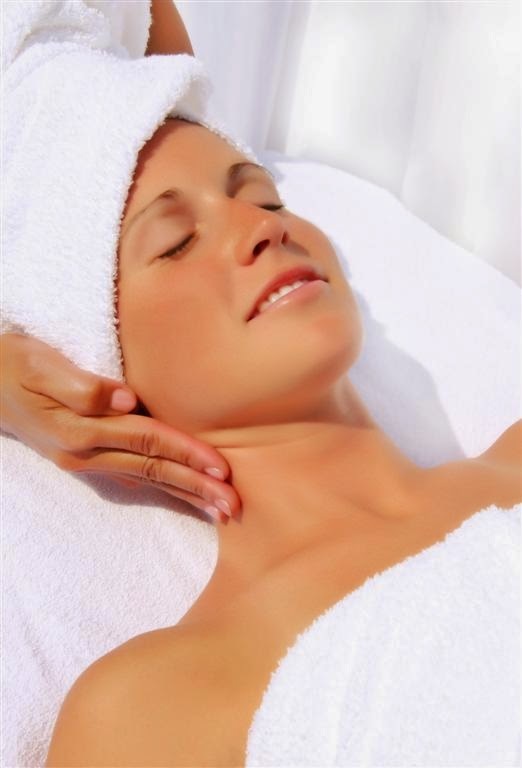 The Holidays are quickly approaching, and that only means one thing for spas - Detoxifying Body Treatments are on the rise! Whether your clients are looking to detox and slim down before that big holiday event, or if they overindulged during the holidays and are looking to slim down post-Holiday, these treatments are going to be the talk of the town! What are some of the benefits of Detoxifying Body Treatments? Look, it has Detox right in the name! This amazing body scrub not only sloughs away dry skin, but combined with massage, can help minimize the appearance of cellulite. 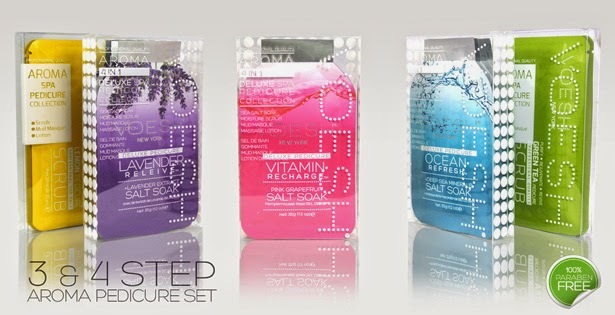 The proprietary blend of essential oils rounds out the experience with a delicious, clean scent. Used in conjunction with the Body Detox Paraffin or Herbal Body Wrap, this effective serum draws impurities out of the skin and helps prevent body acne. This serum is antibacterial, antifungal, antiviral, anti-acne, anti-inflammatory, and has antioxidant properties. Whew, what a powerhouse product! Made with 100% pure, cold-pressed almond, grapeseed, and sunflower oils, this massage oil stimulates the lymphatic system, and is ideal for mixing with sea salts to create your own body scrub blends. A Fall Pedicure Your Clients Will Be Falling Over For! Fall is in full swing so why not liven up your menu options with a new pedicure treatment? 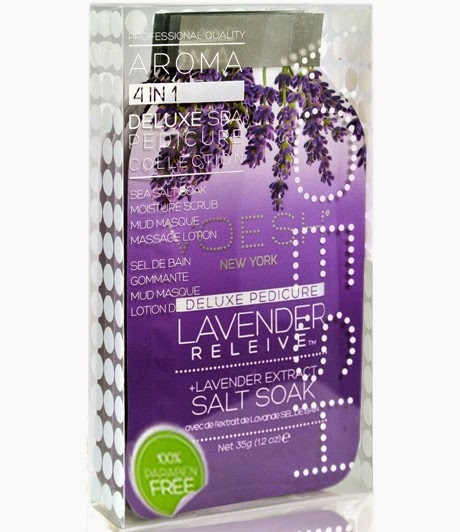 Here is a great one for rejuvenating tired, achy feet and adding loads of moisture to the skin. There are a few steps to this treatment, however it takes under 10 minutes to prepare for this 45 minute treat! Add 3 drops of clove bud essential oil, 2 drops cinnamon essential oil and 2 drops of ginger essential oil to your pedicure bowl (make sure using essential oils is ok with your bowls!!) or soaking tub that is filled with warm water. In a mixing bowl, combine 2 teaspoons of almond oil with 1 tablespoon of orange peeling powder. Add in 1/2 teaspoon of ground ginger root powder and 2 drops of ginger essential oil, mixing well. Place the mixing bowl into your mud warmer or hot towel cabinet. 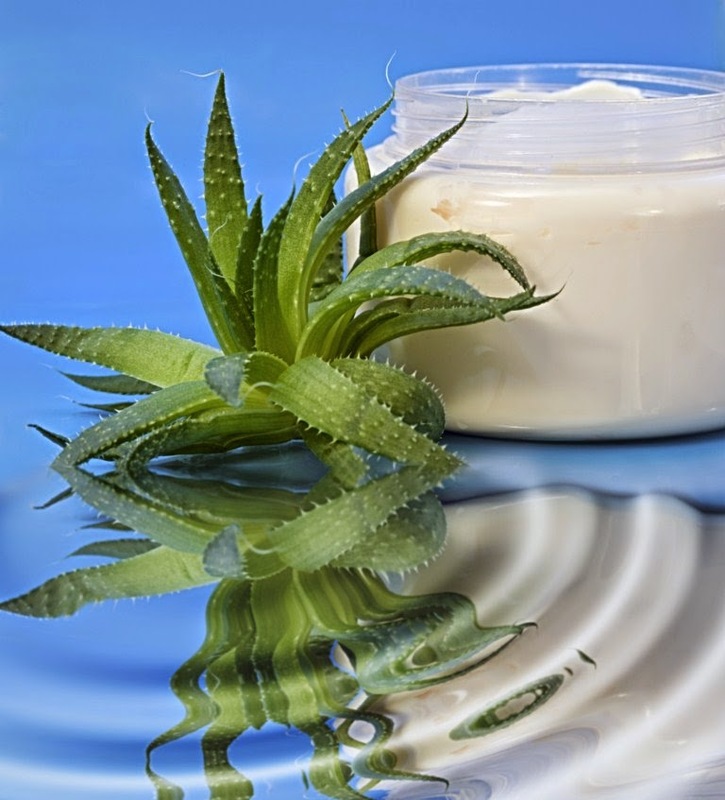 In a mixing bowl, combine 1 tablespoon rhassoul clay powder with 1 tablespoon of aloe gel and mix well. Add in 1 tablespoon of hemp seed butter, 2 drops of clove bud essential oil, 2 drops of cinnamon essential oil and 2 drops of ginger essential oil, mixing well. Place the bowl into your mud warmer or hot towel cabinet. In a mixing bowl, place 1 tablespoon of shea butter. Add in 2 drops of clove bud oil and 4 drops of sweet orange essential oil. Mix well and place the bowl into your mud warmer or hot towel cabinet. Now on to the actual treatment! After you cleanse and disinfect the feet as normal, soak the client's feet in the fall foot soak for 5 minutes. 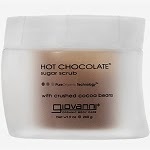 Follow by applying the foot scrub to one foot in circular motions, working your way up to the client's knee. Remove the scrub with warm moist towels and repeat on the other foot/leg. Next, apply the foot masque to both feet and the lower legs. Place the client's feet info disposable liners and electric or herbal booties to warm (if using electric booties, set the temp to low). Let the client relax for about 10 minutes. Now is a great time for add ons like hand treatments, scalp massage or collagen eye pads! After 10 minutes, remove the booties and cut the end of the liner so you can peel it back to expose the nails. Trim and shape the nails before removing the liners completely. 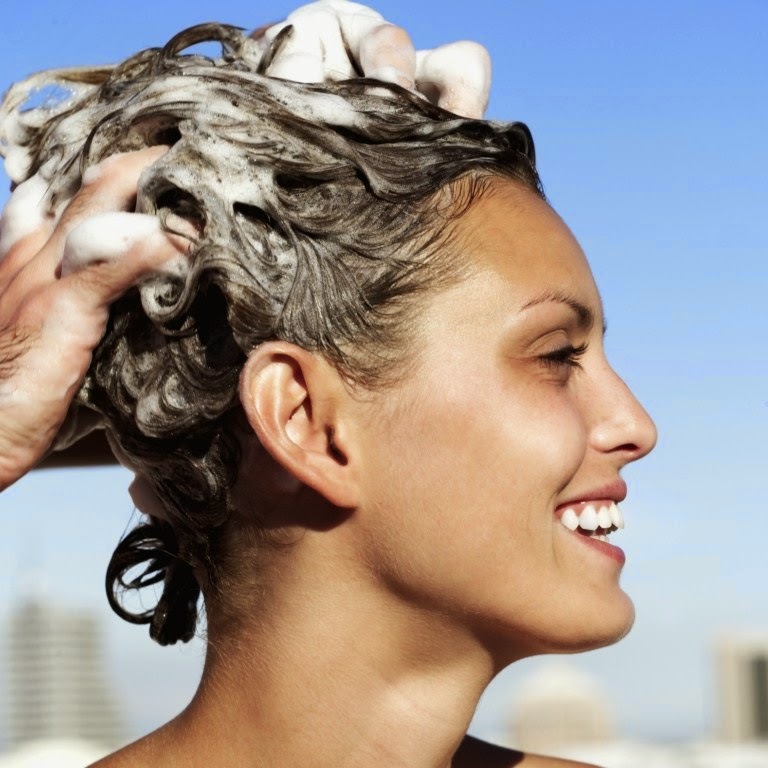 Rinse the masque off in a bath or use warm moist towels. Finish off the treatment with the moisturizer and finish the nails as you normally would. Remember to add in something special to the service like warm apple cider or tea to make the service really stand out for your clients. It's the little details that make big impressions! Baby, I'm just gonna shake, shake, shake, shake, shake -- Shake my Polish! This new professional Nail Gel & Lacquer Shaker is ideal for mixing soak-off gel nail polish that has become too thick and nail lacquer that has separated. 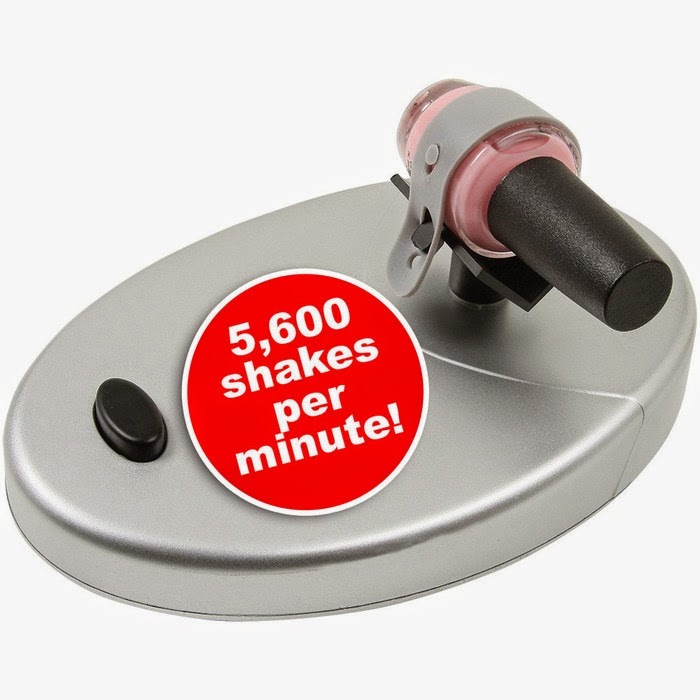 Operates at 5,600 shakes per minute so bottles only need 10-15 seconds of movement. 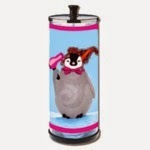 For use with all bottles up to .75 oz. 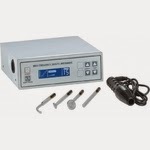 Comes with three detachable straps and an AC 120V adapter. Also uses 4 "AA" batteries (not included). Baby, I'm just gonna shake, shake, shake, shake, shake! Spooky Nail Art....Just in Time for Halloween! Check out Pure Spa Direct for all of your Nail Supply needs! Awesome Add On! Collagen Gloves And Socks!!!! I love add on options, with anything. If something is presented in an exciting or different way, I want it. I saw the new collagen mask socks and gloves and immediately needed to know more. Are your clients still excited over your add on options? Are you and your staff bored of offering them (which in turn makes it easy for clients to decline)? Moisturizing collagen gloves and socks are just the thing to jump start some excitement! Loaded with collagen and vitamin e, these two items will soften your clients skin while you finish their nails. Another key point for both of these is they block UV rays! No added time, just added profit and happy clients! Click below to read more and see videos on the Voesh process! What was hot this week? We shipped a BOAT LOAD of Lavender Herbal Neck Wraps. From what I gather, these neck wraps are great for the upcoming cold months. A little heat and a nice scent on your client's necks - sounds good to this shipping guy. They also come in cool little retail display boxes so they guys in the warehouse love packing them... why? I have no idea... I'm just a shipping guy! See our great Kozi Herbal Lavender Neck Wrap HERE! Zebras & Leopards & Flip-Flops! Oh My! These flip-flops are awesome!! Who doesn't like Zebras and Leopards? Not this shipping guy! Yet again, another reason that girls have cooler things than guys... why? I have no idea... I'm just a shipping guy! See our great Animal Print Flip-Flops HERE! 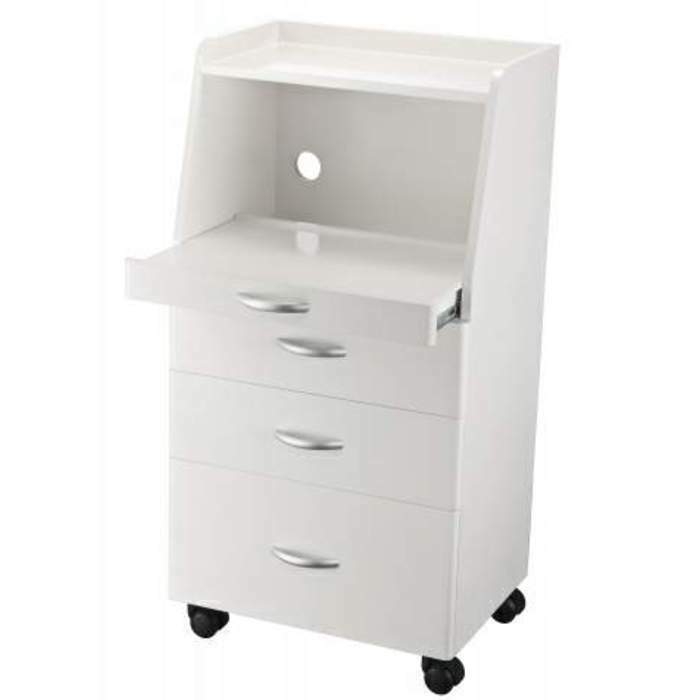 Trendy, New Treatment Tables to Upgrade Your Space! If your looking to update your massage or treatment rooms, we have just added a couple new beds from Silver Spa that really stand out with a beautiful, trendy look! 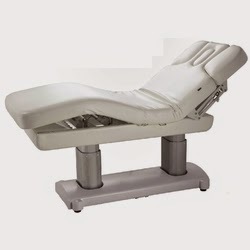 They both come in a high quality white PU upholstery and offer extreme comfort for your clients. This bed features a single panel design for maximum customer comfort. The creative 4 motor system allows for maximum mobility, within a concealed design. The table also has a breather hole and massage armrests and is completely adjustable. 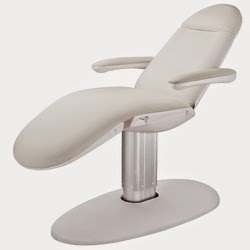 This table is very versatile and is the perfect addition to any massage or treatment room! This bed has a clean minimalist design with very comfortable cushioning that is nearly 3.5" thick. It is powered by 3 motors that control the height, the backrest angle and the seat inclination movement. This bed is both aesthetically pleasing and amazingly versatile - a phenomenal addition to any treatment room! Either one of these beds will be a beautiful addition to your business. 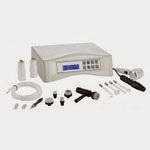 Also, be sure to check out all of our other Silver Spa items for your spa! For that extra special fall facial, check out our Green Apple Facial Mask - perfect for hyperpigmented skin, this mask is ideal for Fall Recovery Facials! 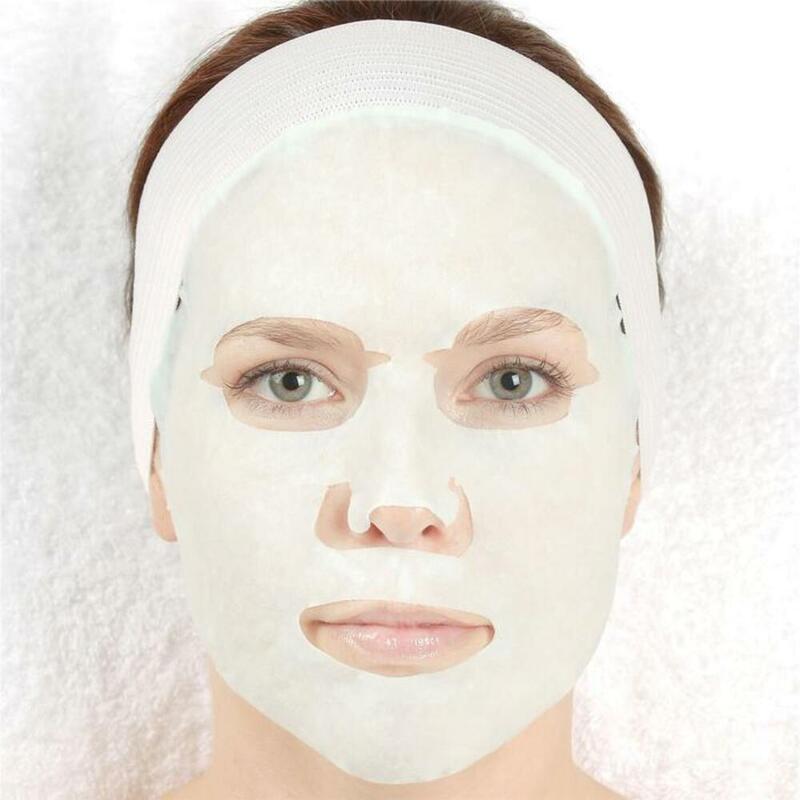 Blended with powerful antioxidants, fruit acids, and peptides, which help to animate, tighten, and tone the skin for a youthful appearance, this mask is suitable for all skin types. Fall is the ideal time to help your clients renew and prepare the skin for the rough months of winter. 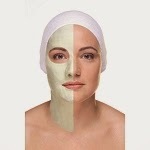 By incorporating the Green Apple Mask into your facials, your clients will see increased and lasting results! For an extra boost in any facial, try pairing it with the Oxygenating Complex Ampoules by uQ. 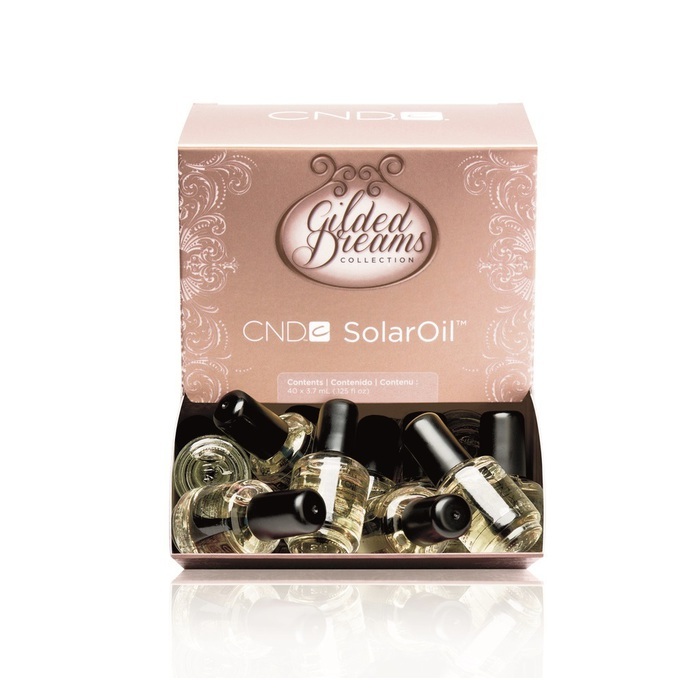 This unique ampoule provides a burst of active ingredients to repair, moisturize, and soften the skin. A Carrot A Day Keeps The Clients Seeing Results! We've all heard at some point in our lives that eating carrots is beneficial to our eyes. What you may not have heard is that carrots are also excellent for your skin! Carrots contain beta-carotene, a form of vitamin A that gives carrots it's orange color. Beta-carotene has excellent antioxidant properties, has been shown to be effective in anti-aging treatments and even out the appearance of the skin making it awesome for dry and mature skin. You can utilize carrots benefits in your treatments in a variety of ways to keep it fresh and exciting for your clients. You can use carrot seed oil to make your own alternative moisturizing treatment by adding 2 drops of carrot seed oil and 2 drops geranium oil to a primrose carrier oil. You can change up what you mix the carrot seed oil with...it blends well with citrus oils as well as spice oils such as cedarwood. You can also make your own fresh scrubs, masks and body treatments with carrot powder. 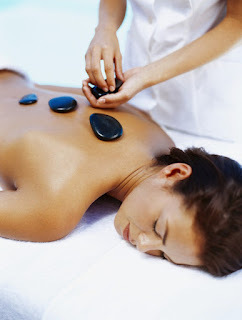 Again, you can customize each treatment with your favorite (or your client's) essential oil. You can have orange themed package complete with carrot treatments, orange headbands, orange robes, carrot sticks, and orange teas! Everyone loves that song by The Police. Don't they? Anyway, blue bottles were a big seller this week. From pumps to droppers to sprayers - they were all hot! My father actually uses one of the sprayer bottles for his indoor plants.... why? I have no idea... I'm just a shipping guy! See our great Blue Bottle selection HERE!